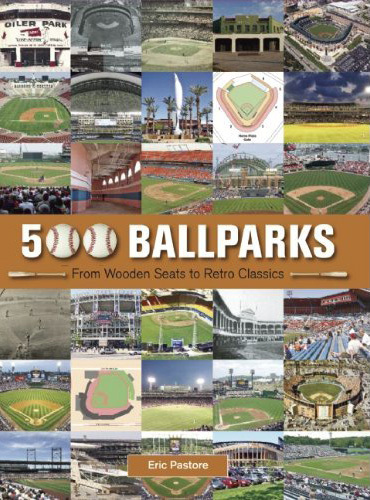 It is the holiday season and what better present to give your favorite sports fan than the massive 4 pound Digitalballparks coffee table book "500 Ballparks"! 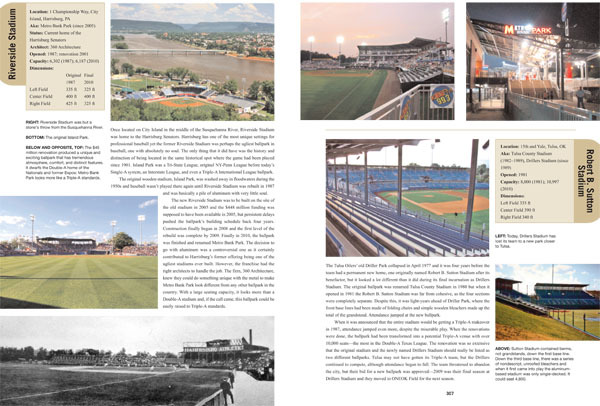 All books come signed by the author for the ultimate gift! and you can even request a personal inscription by sending us a message to edison@edisonschildren.com! Do you want signed? To whom?